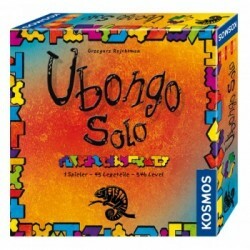 In Ubongo Solo, one does not play against other players but against the game. Who can manage more than 500 levels? 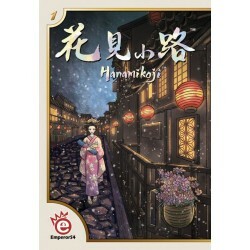 It starts and increases to absolute professional puzzles. There is always plenty of variety: 45 different pieces of the game and other special rules will captivate the player for a long time. 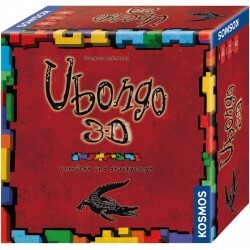 Ubongo 3D es una competición a un nuevo nivel, TOTALMENTE INDEPENDIENTE DEL IDIOMA. Los jugadores compiten en ¡2 niveles! ¿Serás capaz de encajar todas las piezas? Sólo los jugadores más rápidos se llevarán¡las preciadas gemas! 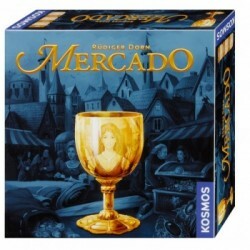 Con 2 niveles de dificultad para jugar durante horas, la diversión está asegurada con ¡Ubongo 3D!